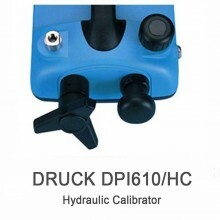 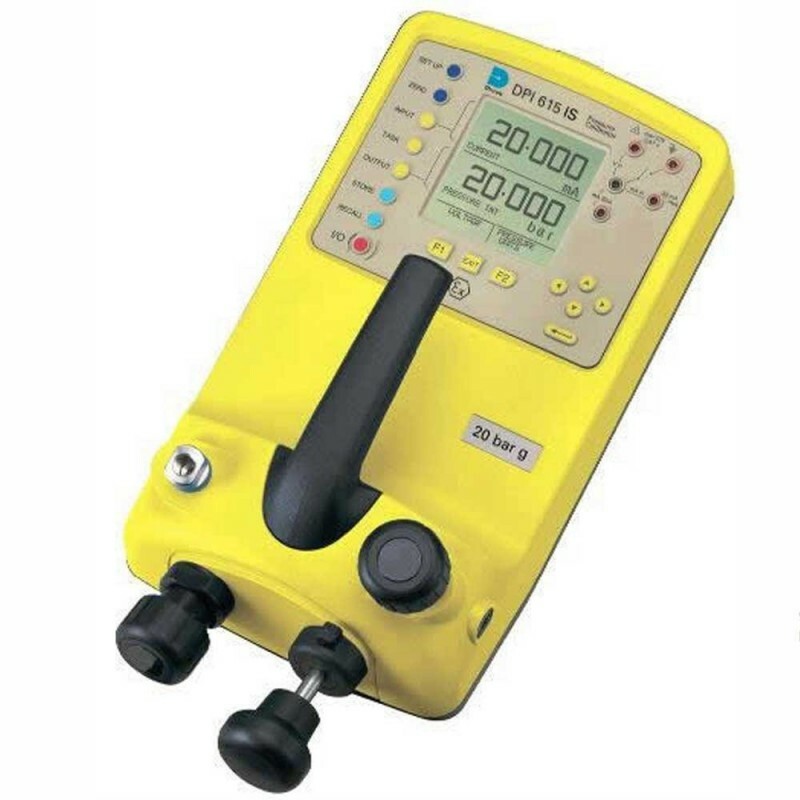 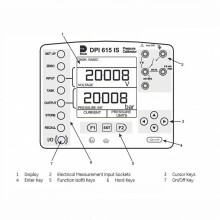 The Druck DPI615, with data storage and RS232 interface, reduces calibration times and eliminates data recording errors. 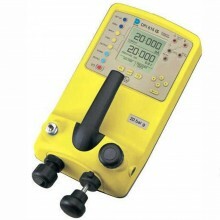 Hand pump: -850 mBar to 2 bar. 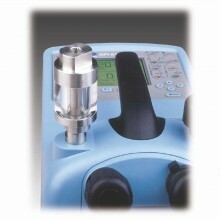 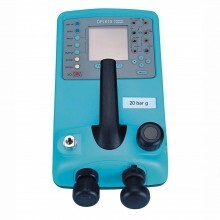 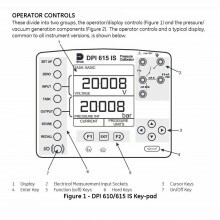 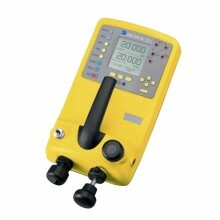 Includes: DPI615/PC, carrying case, test leads, user guide and calibration certificate with data.